Happy May everyone!! Back with another installment of Pinned & Did! I am lucky enough to be a Brand Ambassador with Fabletics and as a challenge, we were inspired to make up a "mock"tail for Cinco de Mayo this month. I headed straight to Pinterest because I don't drink, so I wouldn't even know how to make an actual cocktail, let alone a "mock"tail. 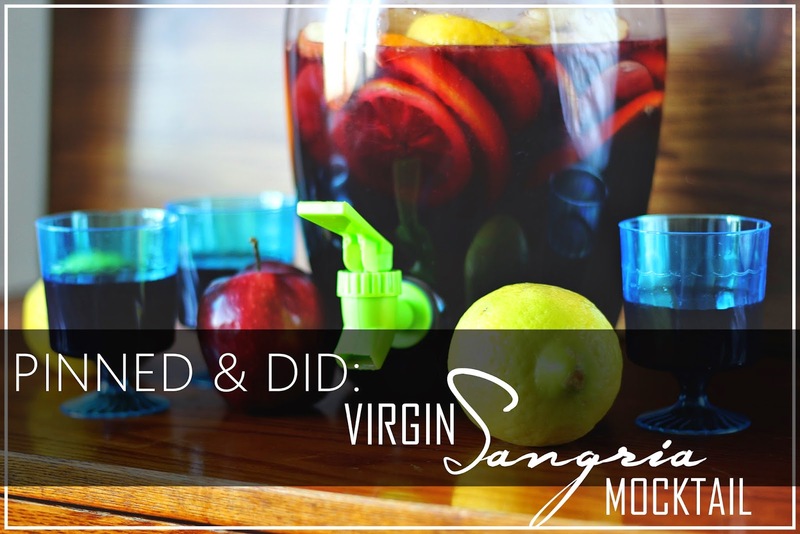 As soon as I searched "mocktails", the first one to come up was this Virgin Sangria. It looked delish, so I had to try it! I'm glad I did! 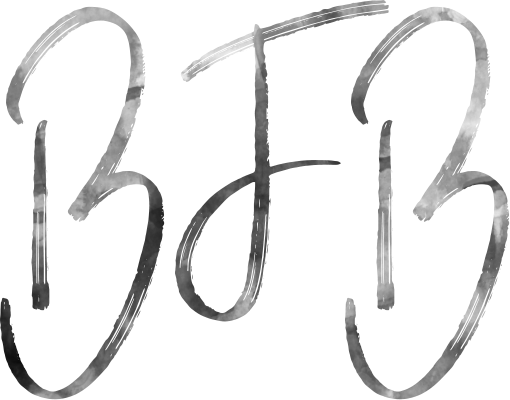 This pin comes from Our Best Bites (they've gained a new subscriber), which speaks on everything from yummy recipes to crafts & family fun! Summer's rolling around and I am going to make sure that we have an action packed one without having to spend a ton of money! This means we will be hitting the beaches up north more and doing a lot of outdoor activities! I honestly cannot wait! OK, back to the "mock"tail!! The recipe for this drink calls for most of my favorite tastes!! Fruit packed and genuinely delicious!! 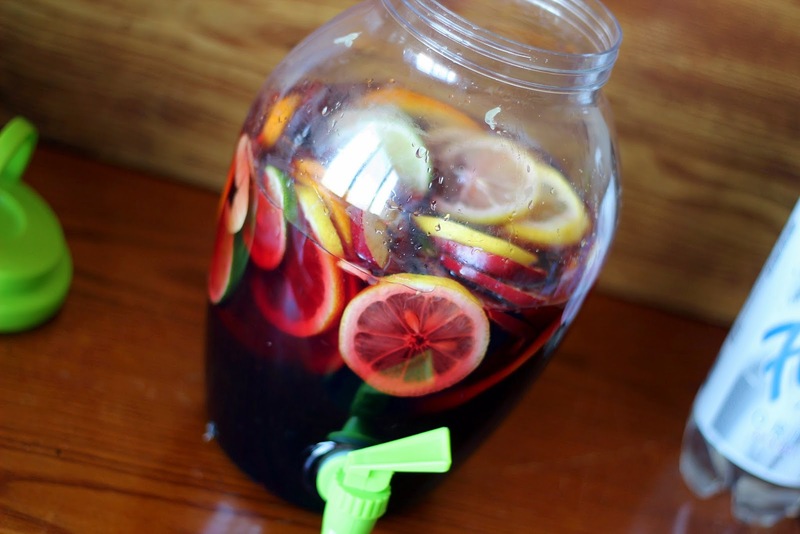 This is going to be a staple in my house this summer! Core the apple and cut it into 8-12 slices. 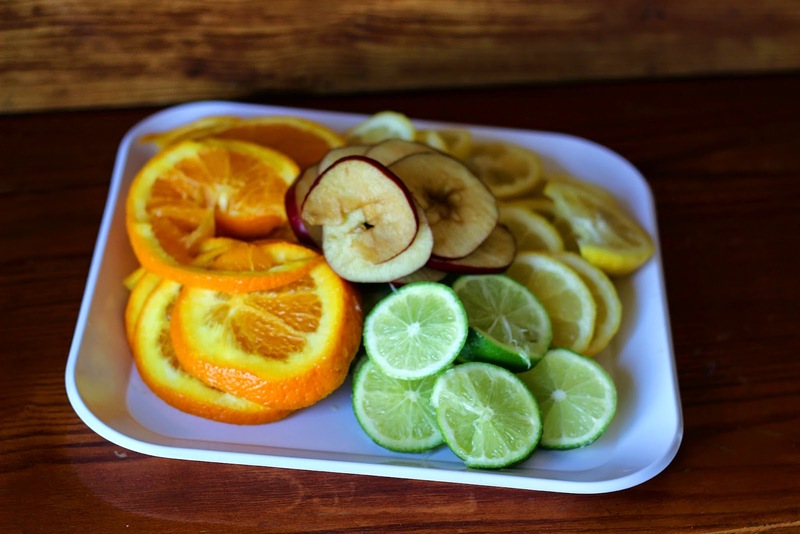 Place the slices in a serving pitcher. 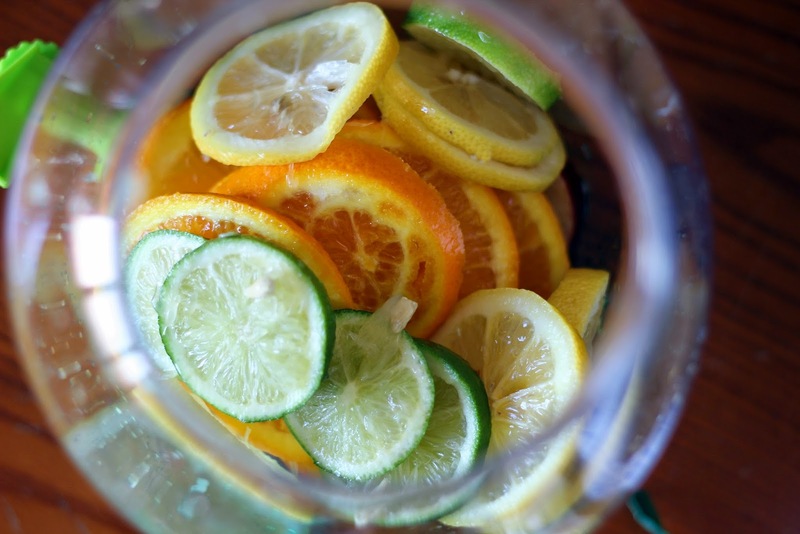 Slice the lime, lemon (seed it), and orange and place them in the in pitcher. Juice another lime and lemon and add the juice to the pitcher. 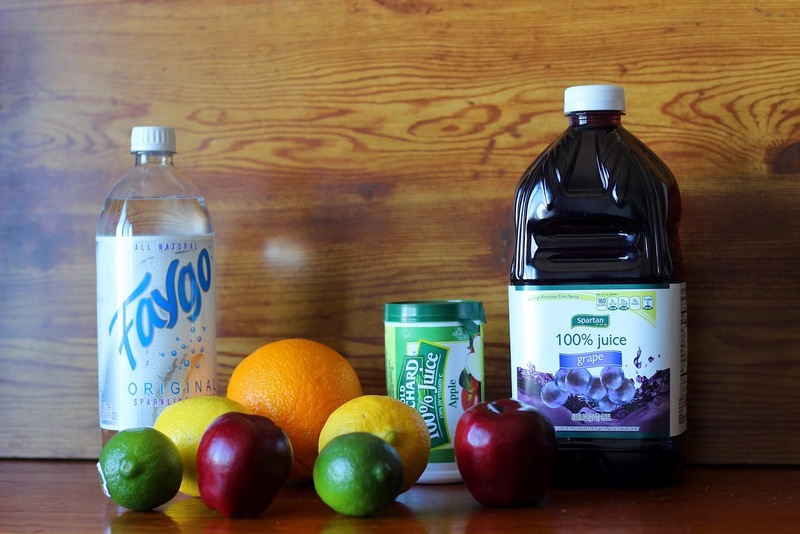 Add the apple juice concentrate and grape juice. Chill until ready to serve. 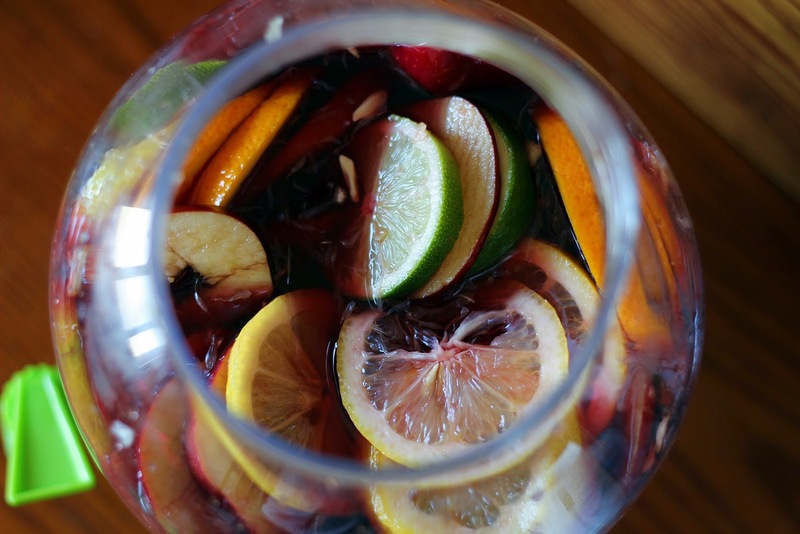 Immediately before serving, add the sparkling water or club soda and serve over ice, trying to get some of the fruit into each glass. Serves 4-6 (4 is very generous). I used 2 apples since mine were a bit on the puny side. After I added everything to the pitcher, I figured that it just wasn't enough! Between my husband and 15 y.o. son (who won't stop growing), they can easily be compared to 5 people alone (and the little one is right behind them, smh), so I decided to add the entire containers of grape juice, apple juice concentrate and sparkling water to it and it turned out great! I am not sure how big my pitcher is, but I picked it up from Party City. 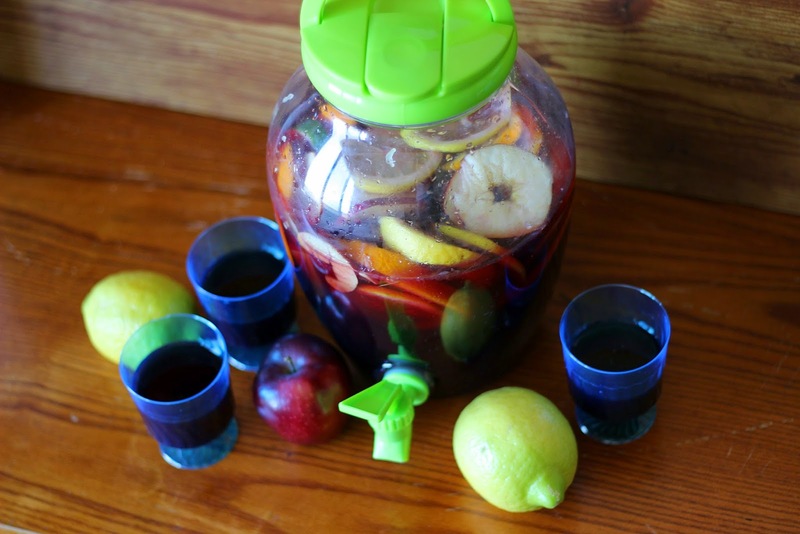 Cinco de Mayo "Mock"tail: Virgin Sangria (Pinterest Find) from MsChanda on Vimeo. I decided to make my first Vimeo video of me making this which was kinda fun! I've had a Vimeo account for years and never used it because I am a YouTuber at heart! I hope you enjoy it!! If you guys decide to try this, let me know how it turns out for you! It's something that's fairly quick & easy to make and tastes absolutely DELICIOUS!!! Check out Our Best Bites and follow me on Pinterest!